Our firm represents hundreds of homeowners’ and condominium associations throughout the Charlotte metro area and the state. We are experienced in working with developers to set up new subdivisions as well as in representing their homeowners associations afterwards, which gives us additional insight into what works and what doesn’t when the homeowners are faced with the practical challenges of running the association on a daily basis. We focus on practical advice and building long-term relationships, so you won’t see us wasting time on hypotheticals or treating your association in a cookie-cutter manner. To us, each association is an individual client with its own personality, history and goals, and we want to be a part of the team to help realize those goals.  We are active in the Community Associations Institute, the Homeowners Association Subcommittee of the North Carolina Bar Association’s Real Property Section, local chambers of commerce, the North Carolina Homebuilders Association, and the Charlotte Region Commercial Board of Realtors among others HOA-related organizations. Zac is a founding partner of the firm and leads the firm's Real Estate, Community Associations and Business Law practice group. He is a Certified Specialist in Commercial Real Estate Law by the North Carolina State Bar, one of only twelve in the Charlotte area, and is also a licensed real estate broker in both North and South Carolina. He is a member of the Community Associations Institute and of the Community Associations Subcommittee of the North Carolina Bar Association’s Real Property section. He has substantial experience in commercial and residential real estate development, including setting up residential, commercial, and mixed-use developments and owners’ associations of all kinds; representing residential and commercial homeowners associations throughout the state; and advising businesses of all kinds on corporate, contractual and other business-related issues; and in NASCAR and motorsports law. Zac is former general counsel to a large local developer and has represented the developers or owners associations of many of high-profile real estate developments, including The Palisades, Moss Creek, Afton Village, Providence Downs, Harrisburg Town Center, Catawba River Plantation, Kellswater Bridge, Smithstone, The Williamson Building, Latta Pavilion Condominiums, The Enclave at Timber Ridge, Camden Cotton Mills, Myrtle Beach Corporate Center, Rocky River Crossing, Park South Station and many others. Austin Backus is an Associate Attorney at Moretz Law Group, P.A. passionately assisting clients with any issue their business may face. Mr. Backus’ practices in the areas of business law, commercial real estate law, homeowner’s association (HOA) law, as well as general civil litigation. Coming from a family with a history of active duty military service has given Mr. Backus a deep appreciation for those who have served our country in the armed services, and his experience also includes work with the Veterans Legal Assistance Project where he helped to facilitate private legal counsel to impoverished veterans excluded from VA health and disability benefits. Mr. Backus’s courtroom experience and litigation skills were sharpened through a clerkship for Judge Joe J. Volpe in the United States District Court for the Eastern District of Arkansas and prior work as a criminal defense attorney. 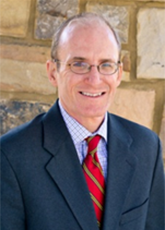 Mr. Backus holds a Juris Doctorate from the University of North Carolina – Chapel Hill School of Law, a Bachelor’s degree in Public Relations from the University of Alabama, and is a licensed member of the North Carolina State Bar. When he is not fighting for his clients, Mr. Backus enjoys watching college football (Roll Tide! ), exploring local breweries, and spending time with his dog and family. 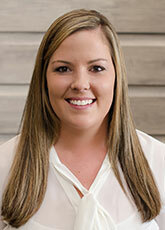 Tara is a paralegal on our commercial real estate and HOA team. 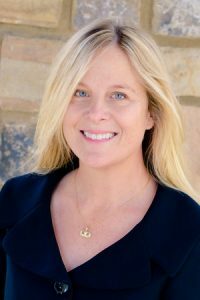 She is extremely customer service-oriented and is always ready to lend a hand in any of our HOA matters. She also assists Zac and Ben with commercial real estate closings.